We are now open for our 35th season! Opening Mid May 2019 stay tuned for updates!! Keep in touch with us on our FaceBook page! Serving the freshest and finest local seafood around! Come in and try our world famous colossal lobster roll! Take-Out Available: Call 774-228-2327. Positive ID is required to be served! All shellfish from the RAW BAR on the half-shell with cocktail sauce and lemon. 1/4 lb., 1/2 lb. and 1 lb. 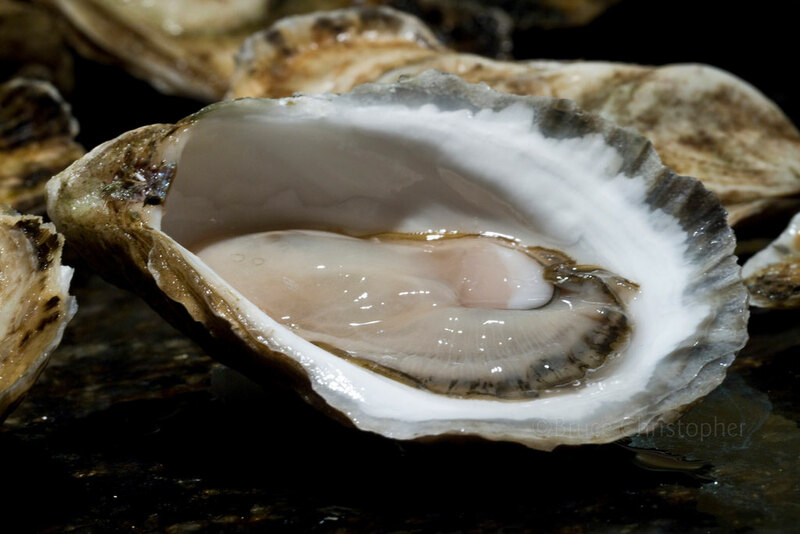 *Consuming raw or undercooked meats, poultry seafood, shellfish, or eggs may increase your risk of food-borne illness especially if you have certain medical conditions. Before placing your order please inform your server if you or anyone in your party has a food allergy. Served with corn and coleslaw. You're here. 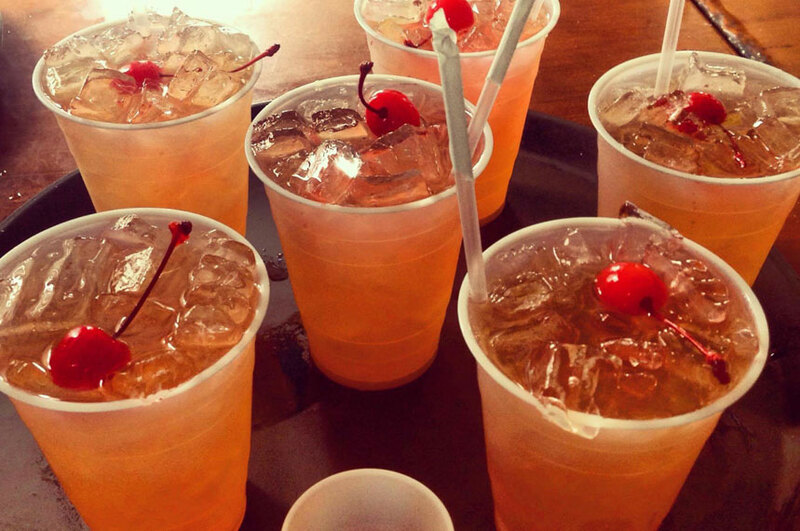 You've heard about them... have one! Priced Daily. Includes a steamed lobster, Clam Chowder, Steamers, Kielbasa & Corn on the Cob. Hot Buttered Corn On the Cob. Wear your best hat, pick your favorite horse and grab a mint julep as we cheer on 20 of the fastest horses for the most exciting 2 minutes in sports!! As always Prizes for best hats! 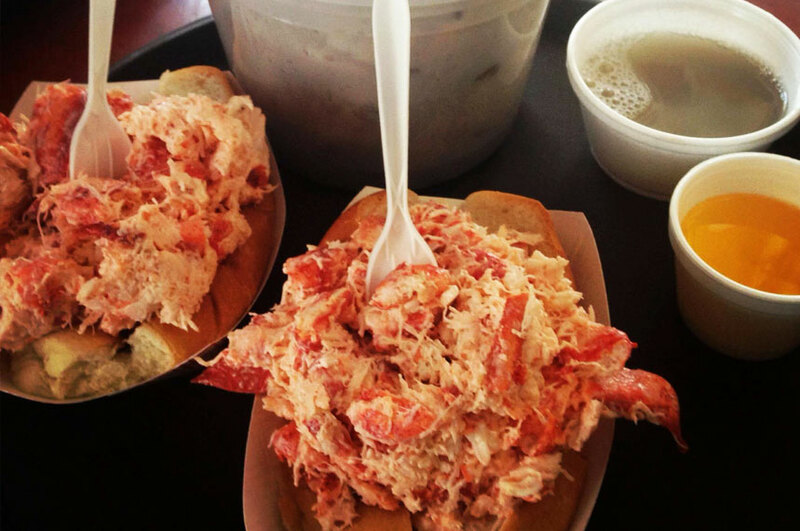 May 12th - Mother's Day Weekend, remember to bring mom down to The Raw Bar and keep your place as her favorite by getting her a giant lobtser roll! We look forward to seeing you on opening day! © 2019 PM Raw Bar. All rights reserved.